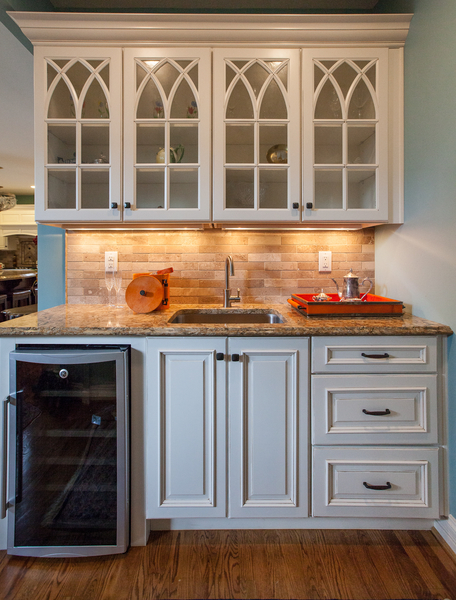 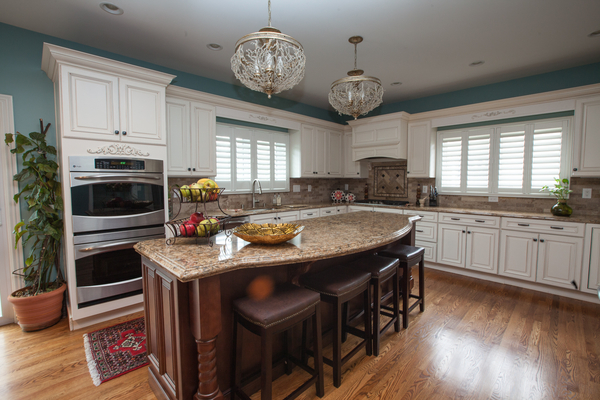 The Khan’s are a wonderful couple who’s Hunting Creek home was due for a kitchen update. 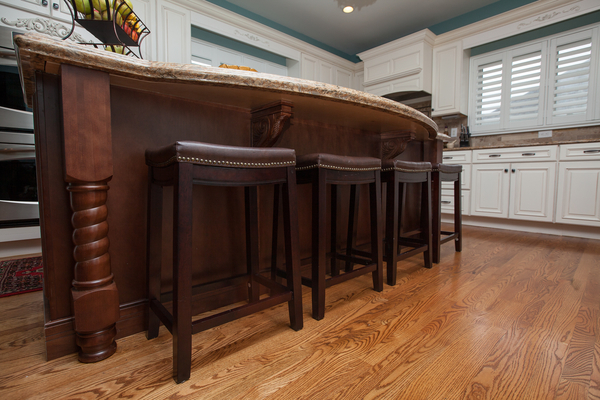 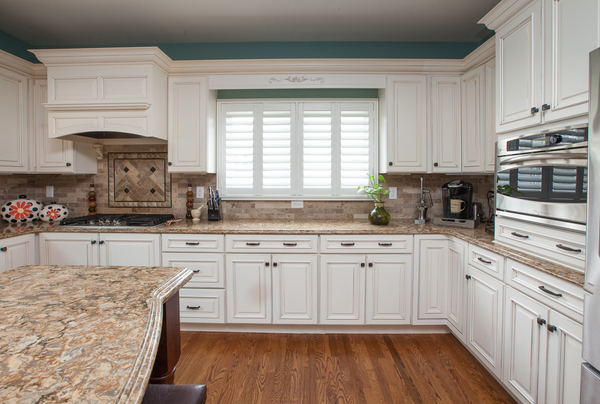 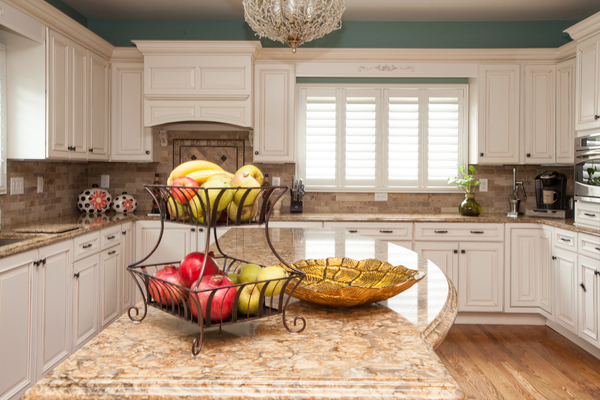 This kitchen features premium grade cabinetry, a beautiful custom island, and Cambria countertops. 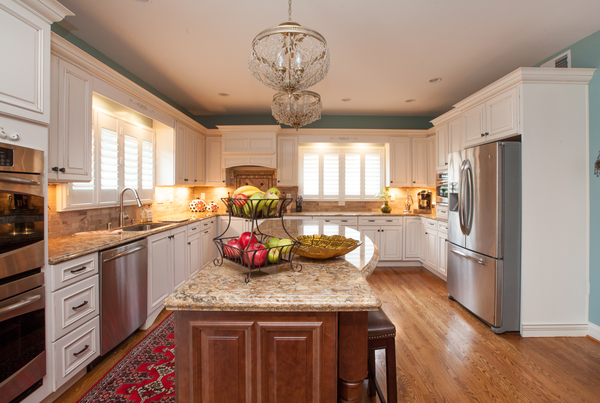 This truly is a beautiful kitchen (if we may say so ourselves)!